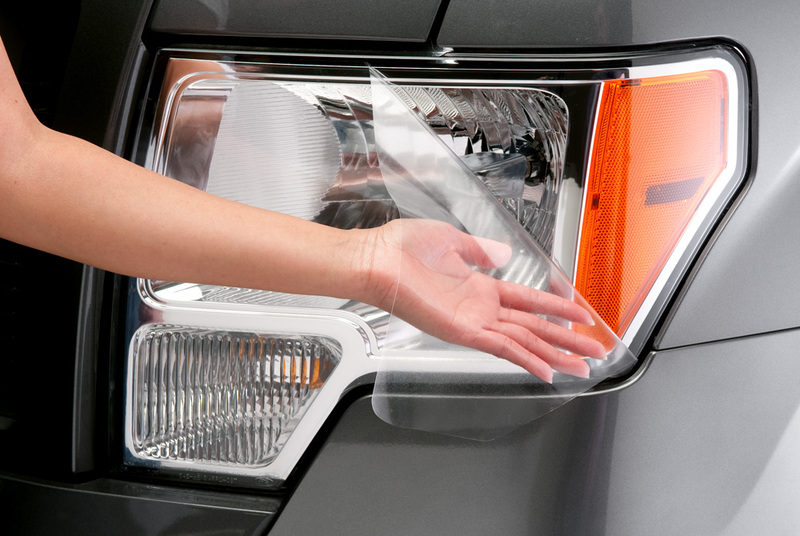 Headlight protection film from Husky Liners - Ford F150 Forums - Ford F-Series Truck Community. Wherever you drive, from city streets to country roads, headlights on your truck are being exposed to UV-rays and different debris. Without any protection on, they become prone to yellowing and hazing much faster. Today's polycarbonate and acrylic headlights are very expensive to replace. 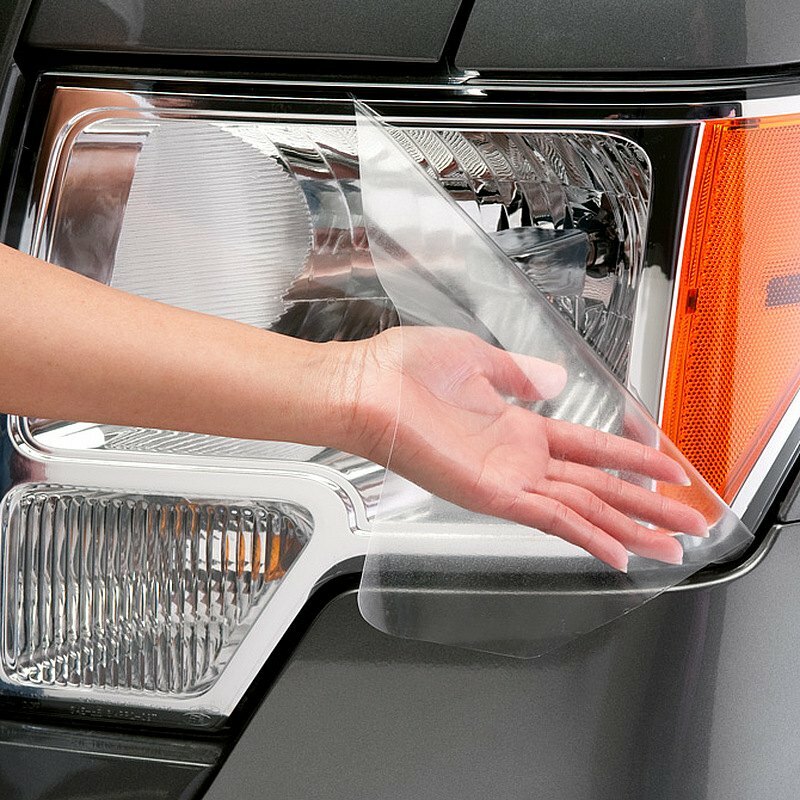 Stop this damage before it starts with a help of Husky Shield Headlite Guard. This revolutionary urethane film is impact resistant to help prevent pitting and cracking, and includes UV inhibitors to reduce yellowing from UV sunlight. They’re pre-cut for each specific vehicle, and easily installed following the included detailed, step-by-step instructions. HeadLite Guard is not recommended for high output halogen or aftermarket driving lights. - Backed by a 5-year limited warranty. Click on the image to learn more details about the product and select it for your model. Has any of you tried it already?